Merrier Makes: Yoohoo! Did you miss me? Yoohoo! Did you miss me? I'm back! And my sewjo is back! Whoop! Holler! How are you lovelies? Did you miss me? I missed you. 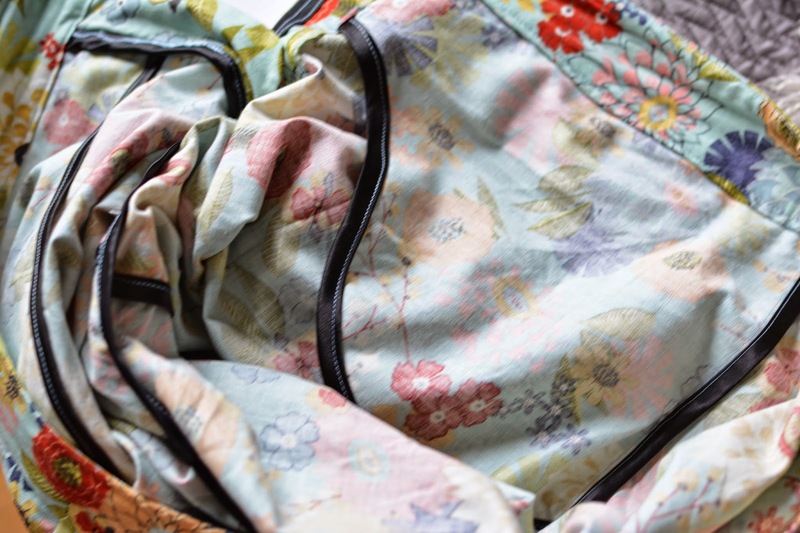 I kind of lost my will to sew there for a bit so didn't feel inspired to blog at all. I did do quite a bit of knitting over the winter but sadly all my jumpers went all kinds of wrong- I just can't seem to get the gauge right. Anyway.. I'm sewing again! 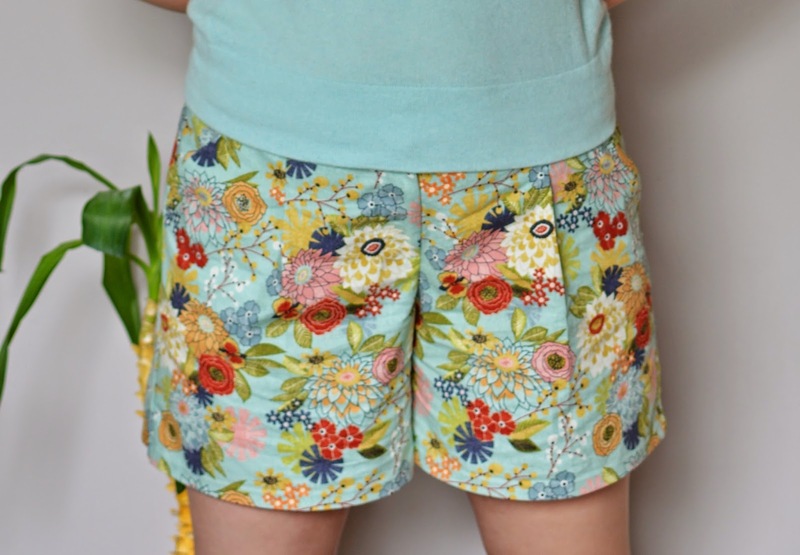 I've quite a few makes to show you but I'll start with yet another pair of the shorts. The pattern is still Claire from In-House patterns though I did make slight modifications I lengthened the legs a bit and also did a full bum adjustment following the (very useful) tutorial from Coletterie. Looking at the back, I think I should have just added crotch depth instead of going the whole hog as they're quite roomy at the back now. The fabric is a lovely quilting cotton I bought a while ago from Ray Stitch. I used the tiny bit of lining I had left over for the pockets and bound all seams with black bias tape. The shorts have already had an outing today- they even went down the slide! Merje is pronounced like merrier and that makes me happy. I live in London with my lovely husband, scrumptious two year-old and two cats. When I am not chasing my boys around a park or asking people lots of questions I like to make pretty things.